Red Rich Fruits grow, pack and market a range of stonefruit from October to April. 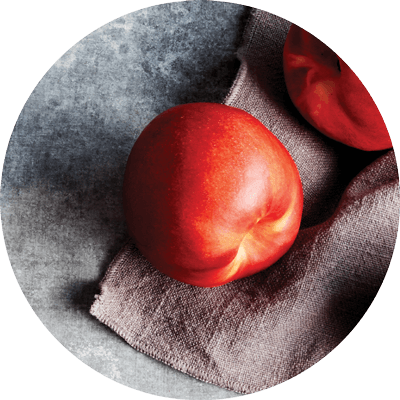 An Australian favourite during the warmer months, our stonefruit are highly sought after for their high quality and exceptional flavour. 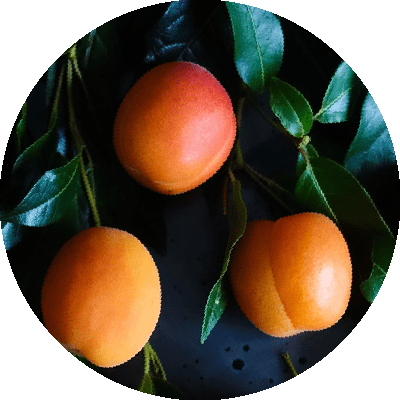 Orange to yellow in colour with a subtle red blush, apricots have a distinctive sweet and sometimes tart flavour and juicy flesh that melts in your mouth. 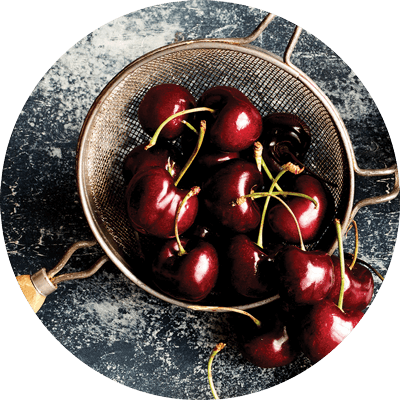 Sweet and juicy, our cherries range from the deep red skin and flesh of the Bing variety, through to the red skin and golden flesh of the Burlat and Lapin varieties. 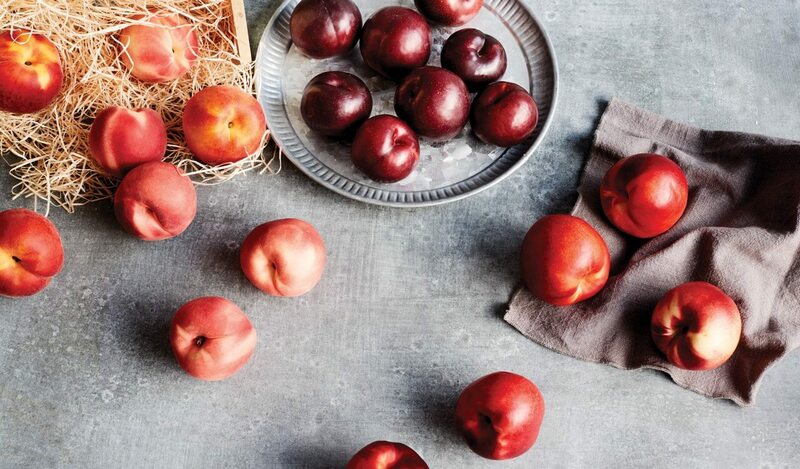 The skin of white nectarines has pale undertones developing into a deep ruby blush. Their creamy white flesh is richly flavoured, sweet and juicy. 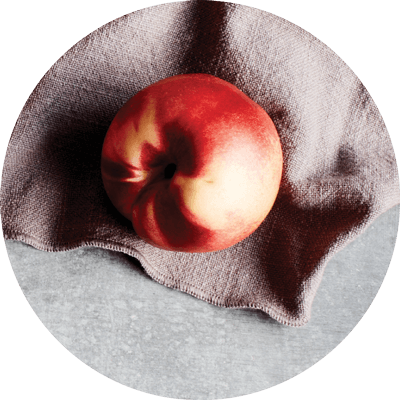 Yellow nectarines have smooth, blushed yellow to red skin and yellow flesh. Sweet and juicy, with the perfect level of subtle acidity, they are highly aromatic and suitable for a variety of cooking purposes. Our varieties include: Crimson Baby; Diamond Bright; Rose Diamond; and, many others. 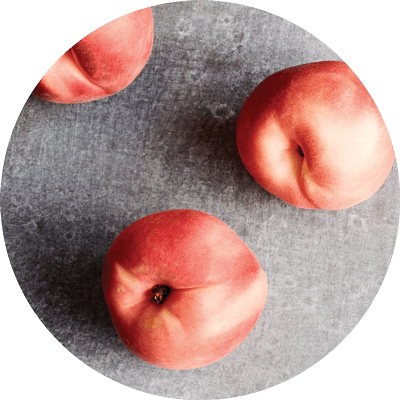 With white to champagne coloured flesh and pale or pink blushed skin, white peaches have a delicate sweet and floral flavour. 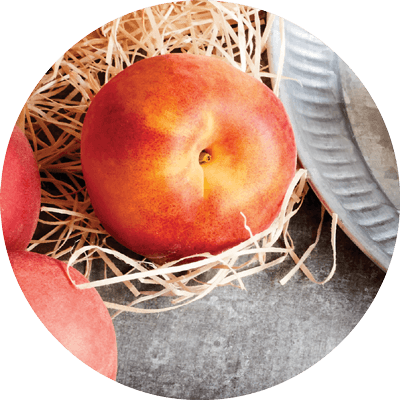 Deep yellow in colour with a pink or red blush, yellow peaches have juicy, golden flesh and a robust sweet flavour. They’re delicious eaten fresh and well-suited to a range of both sweet and savoury cooking purposes. Our varieties include: Early Rich; Elegant Lady; Rich Lady; and, many others. 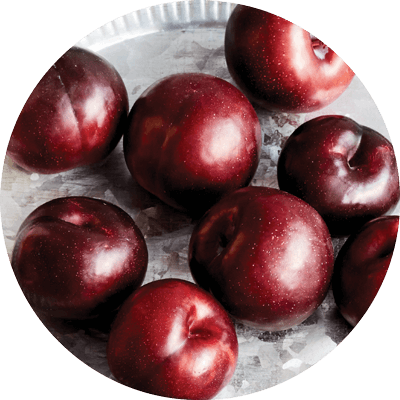 With deep purple-red skin and flesh ranging from yellow to deep purple, our wide range of plums are deliciously sweet and juicy. Look for rich colours with smooth skin and no green patches or brown spots. If the flesh of apricots, nectarines, peaches and plums dent slightly when pressed, combined with an appealing, fresh fragrance, this is a good indication that they are ripe and ready to eat. For cherries, they should have a deep colour, feel firm but juicy and be easy to bite into. Stonefruits are best stored at room temperature until ripe. Once ripe, refrigerate and consume within three to five days for the best taste experience. Cherries should be stored in the refrigerator for up to one week. Seville, Victoria and Wandin North. To find out more, visit our Farms and Facilities page.